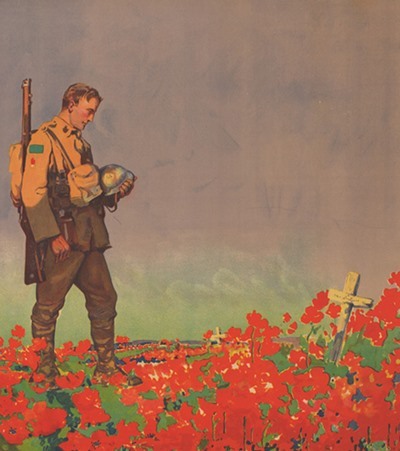 Sunday 28th January marked 100 years since the poet John McCrae died. He was a Canadian Medical Officer during the First World War. In 1915 he wrote the poem In Flanders Fields, following the death of his friend during the Second Battle of Ypres. The poem has become one of the most well-known poems of remembrance. Here the Governor of the Bank of England, Mark Carney – pays his own special tribute to McCrae and those Canadians lost during both world wars. Don't forget to post (and share) a lasting commemoration to your ancestors, or loved one's on our Dedication Wall today. It's completely free to use, plus you can search for other relatives too!